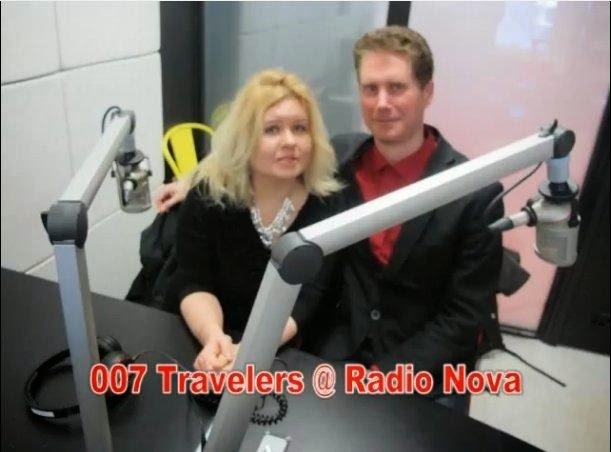 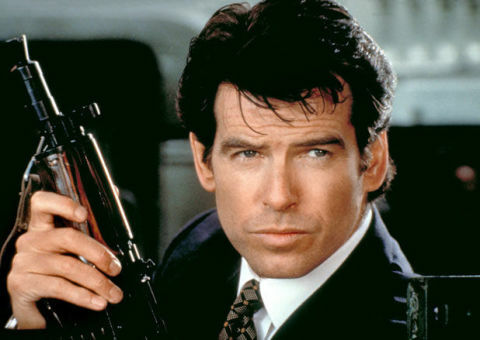 007 TRAVELERS: Which Bond is the baddest? 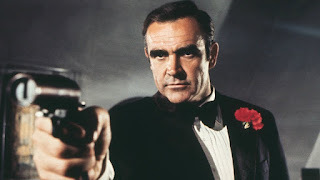 Over the course of six decades and 24 films, Ian Fleming's legendary character James Bond has become synonymous with drinking martinis, sleeping with women and shooting anyone who gets in his way. 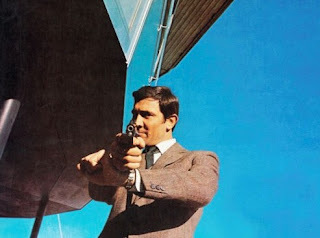 George Lazenby's 007 averaged the highest number of sexual partners. 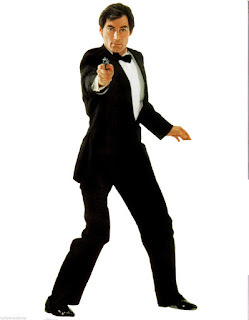 Although he only starred in one film - 1969's On Her Majesty's Secret Service - he slept with three women. 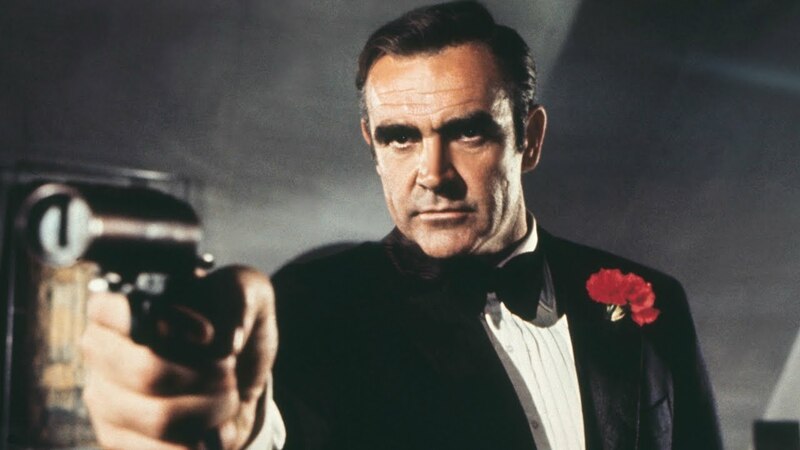 Sean Connery averaged 2.66 sexual conquests across six films, placing him second in this category. 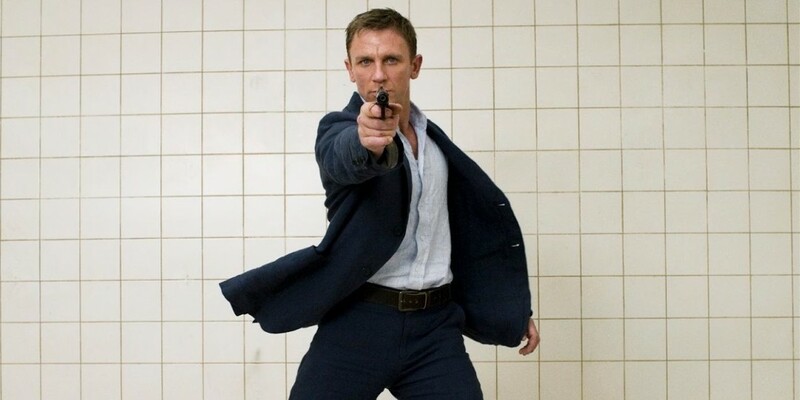 Coming last in both the number of kills and sexual partners, it would appear Daniel Craig's portrayal of Bond marks a shift away from the womanizing of his predecessors. But Craig tied first place with Lazenby, Timothy Dalton and Pierce Brosnan as drinking one 'shaken, not stirred' martini in every film. 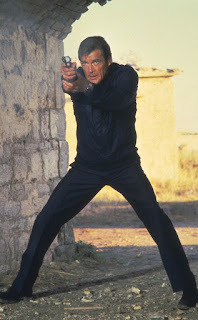 Perhaps surprisingly, Connery averaged just 0.5 martinis across the six films he starred in, while Roger Moore, who portrayed Bond seven times, could only muster a paltry 0.28. Finally, those wondering which Bond has the most blood on their hands are left in no doubt - Pierce Brosnan's 007 massacred 21.25 people per film. 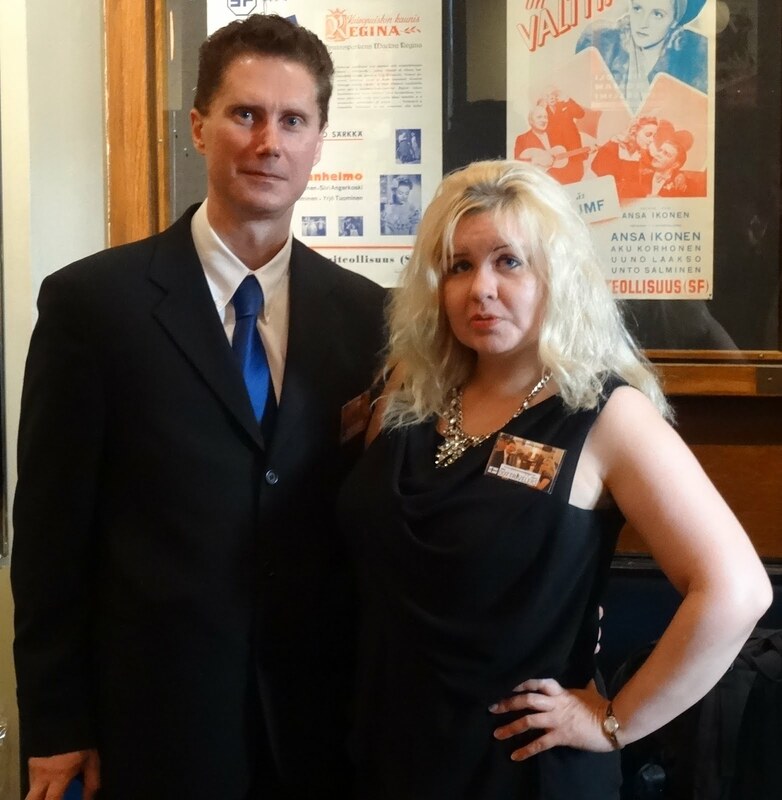 In second place was Craig, with 12.66, followed by Moore, on 7.71. In last place was Lazenby, whose 007 makes an average of 4 kills per film.